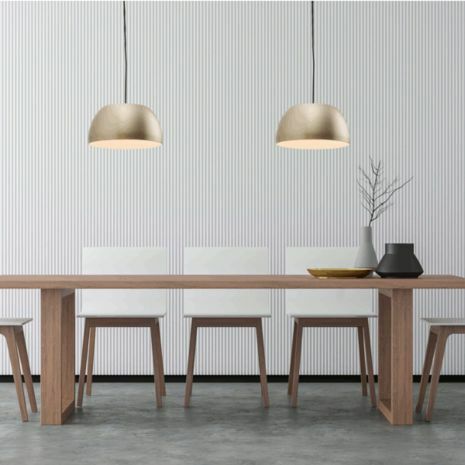 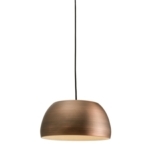 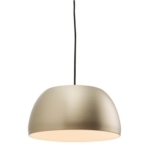 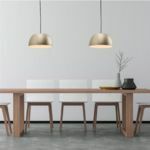 New from Sycamore Lighting, we have the Palla Metal Ceiling Pendant Light. 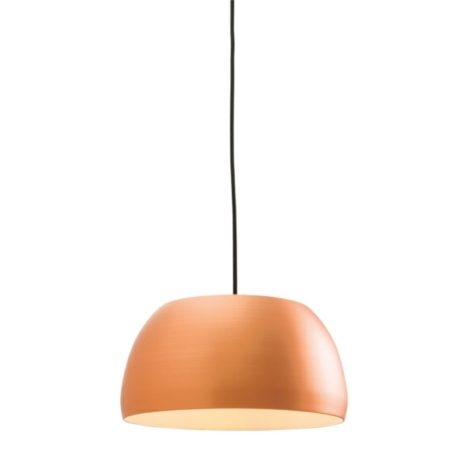 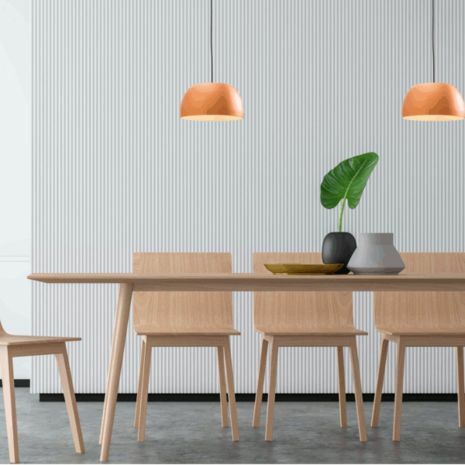 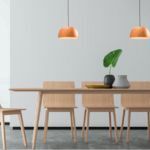 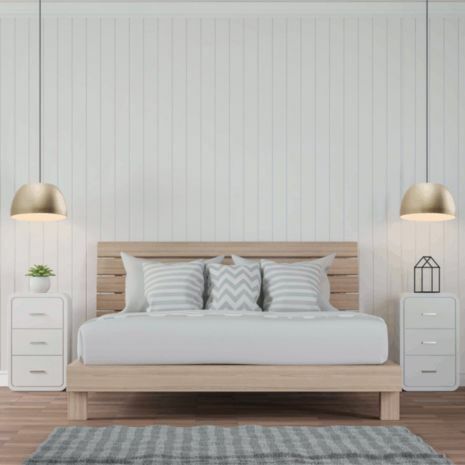 It is available in a number of finishes (Matt Nickel, Copper & Bronze) and comes complete with a black suspension cord with an adjustable drop of up to 1725mm. With its stylish modern look, this fitting would be ideal for above any kitchen island or dining table. Suitable for use with all our E27 bulbs.